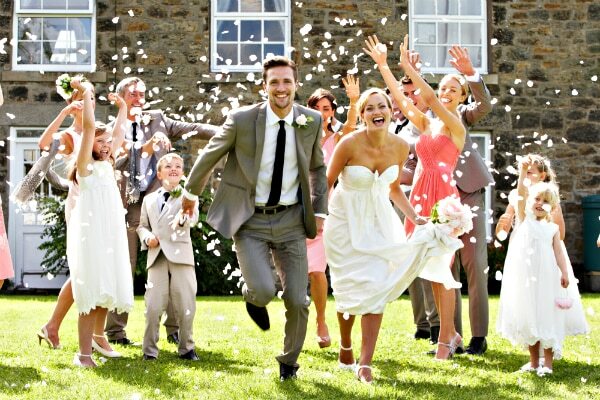 These days weddings come in all shapes and sizes, colors and themes. 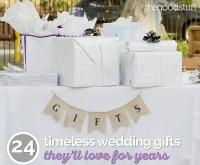 From rustic to destination to color-specific themes, there’s a style out there for everyone to make their wedding day special. 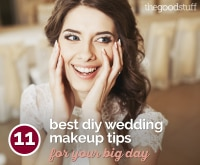 Within all these wonderful ideas there’s one detail to add to your wedding that will welcome your guests to the party and make them feel a part of your special day — a signature cocktail! 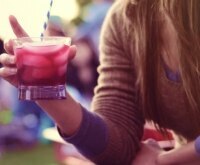 Adding a signature cocktail to your event provides a little glimpse into who you are as a couple. 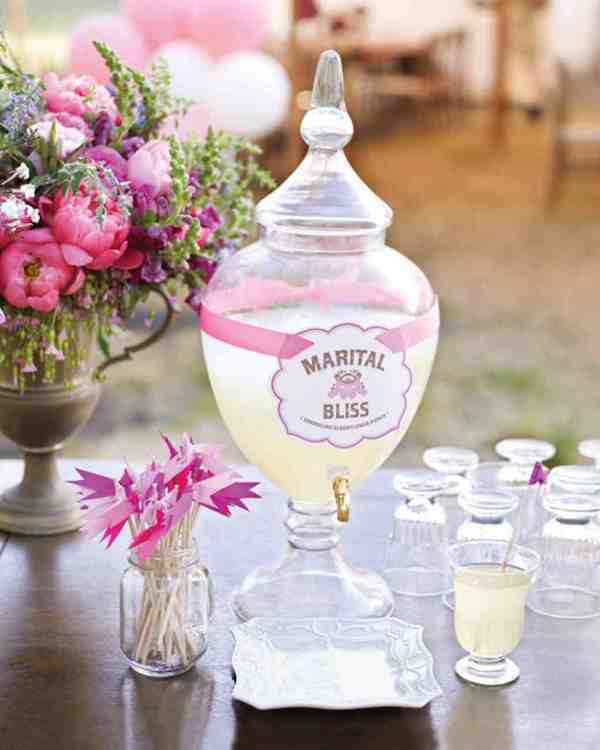 Here are 5 easy ways to customize a cocktail for your wedding. 1. 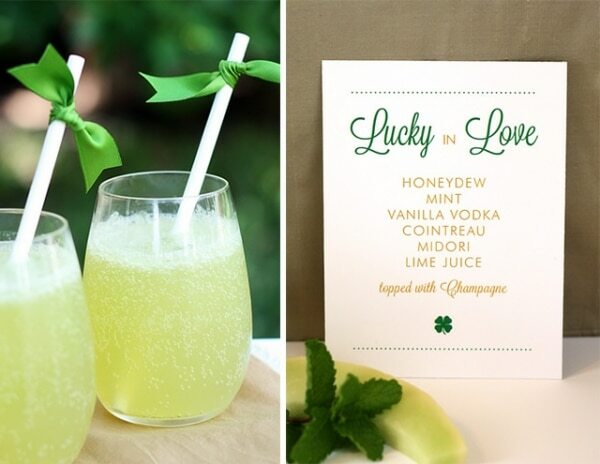 Work your wedding colors into your signature cocktail. 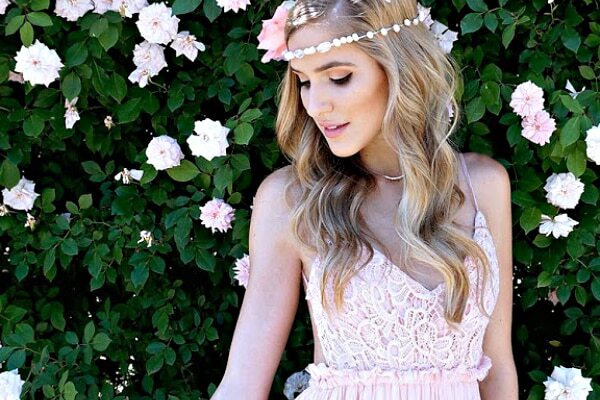 The Rose Bliss. Aegean Delight. Lovely Lime Gimlet, Tangerine Tango, or Raspberry Cosmos. Color and flavor packed! 2. Think about hobbies, sports, or activities you share. Your drink can showcase your special interests and individual personalities. Surf Sensation, Oh Yoga Sizzle, or Mountain (Bike or Climb) Mojitos. 3. You can play around with your names using first or last names. Try combinations of your names and jumble the letters. 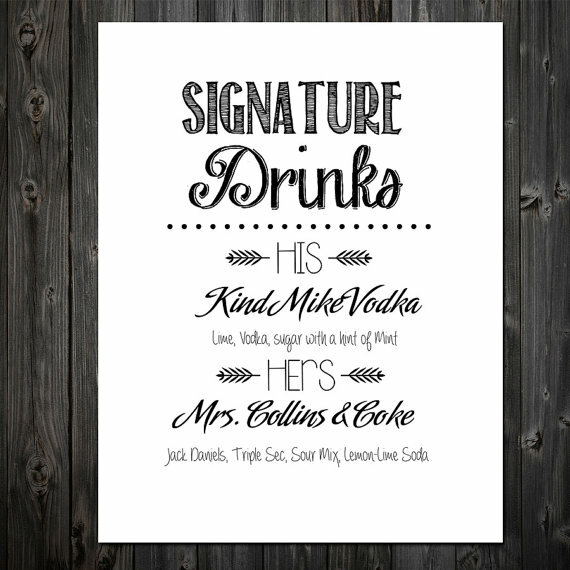 Or you can decide to present two different drinks, one named for the bride and the other named for the groom. Corey’s Passion Punch, Pomegranate Kristini, The Jones Fizz, Mike on the Rocks, or Olivia’s Bubbly! 4. 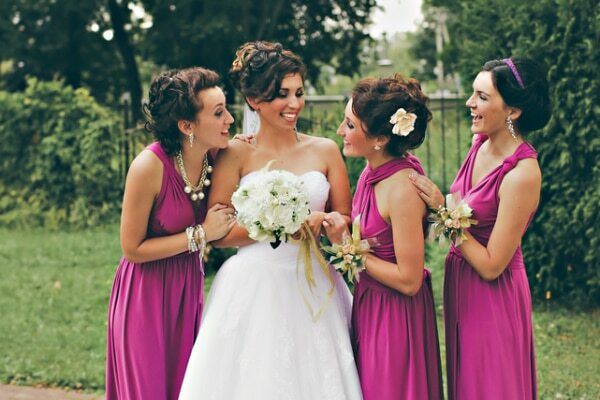 Play around with different bridal terms. 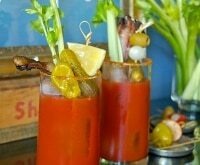 Instead of the Bloody Mary, serve a Bloody Marry Me. Con-sider other fun twists like the Mai Tai the Knot, Love Potion, Wedding Bell-ini, or Ale you Need is Love. 5. Consider a destination that’s special to both of you. This could be where he proposed, where you’re honeymooning or where you first met. There are many meaningful destinations that can be worked into your signature cocktail name. A Hawaii Kiss, Sarasota Sunset, or a Jamaican Me Crazy. There are several ways to punch up the presentation on your signature cocktail. 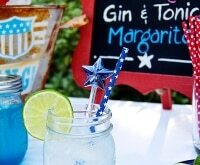 Using a hang tag, deco-rative stirrer, or colorful swizzle stick are some quick ways to add a distinct design point of view and flair to the cocktail experience. 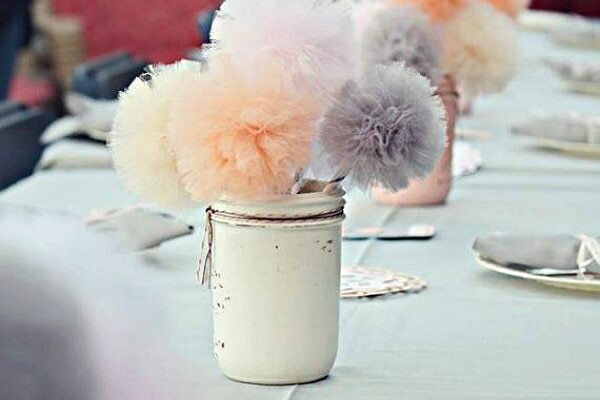 Select one that matches the colors or personality of your event. 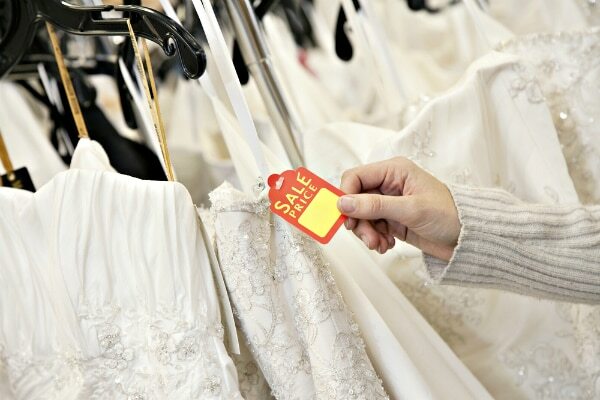 These charming, pre-punched cardstock wedding tags can be used for cocktails. 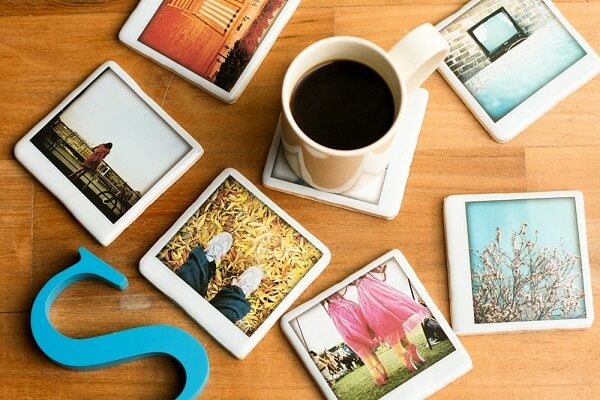 They come in every shape, color, and style and can be customized with your names or wedding theme. 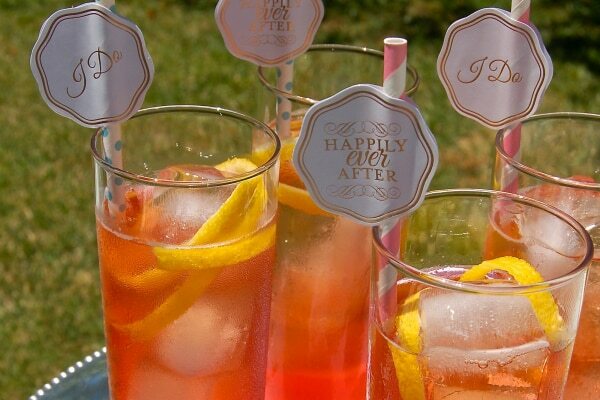 Cocktail stirrers are another way to decorate your signature cocktail. 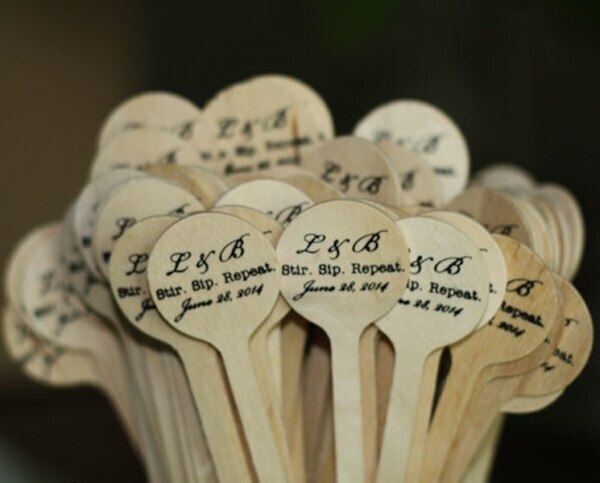 You can go full retro and customize an old-school plastic stirrer with a bride & groom figure like these from Custom Labels 4 U or personalize a round-top wooden stir stick with your new monogram or wedding date. 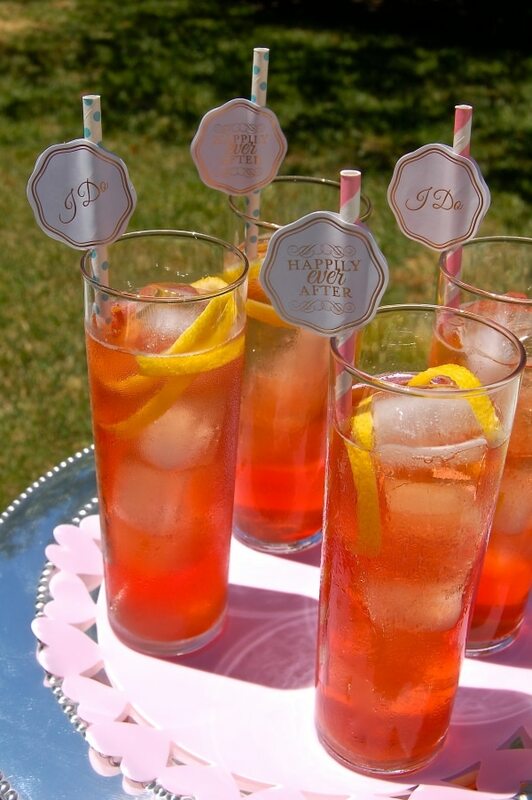 Swizzle sticks are another way to add color and pop to your drink. For the DIY fans, here are some free printable swizzle flags that you can download in one of three different color themes. 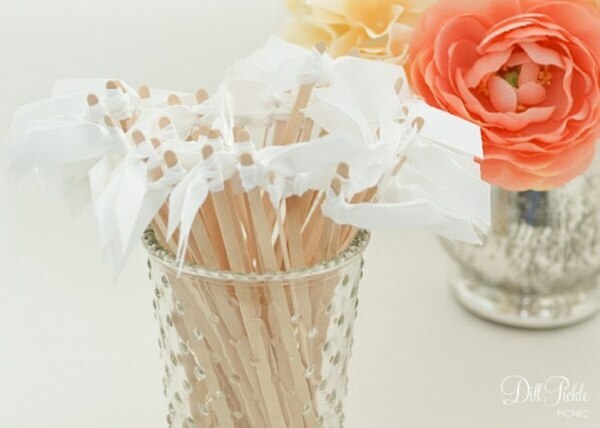 Simply print onto card stock, cut out, and assemble onto skewers or colored straws. 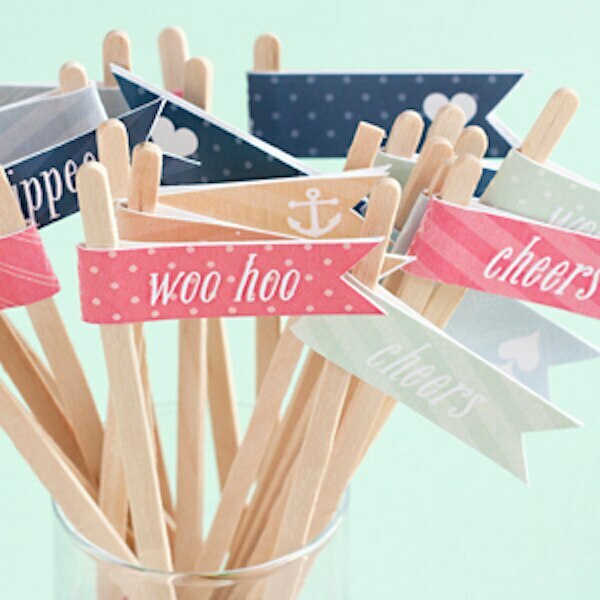 If you’re not interested in the DIY variety, here are some great pre-made stirrers with ribbon flags in many colors and patterns. 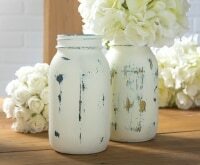 Place into unfilled glassware at the reception entrance or place into a con-tainer at the bar for guests to select their own. 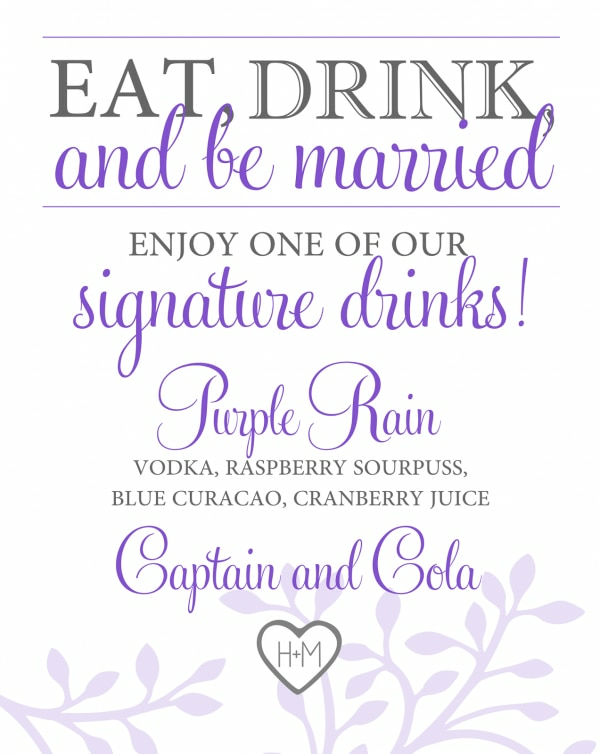 Signature cocktails are one of the best ways to greet your guests and reinforce your wedding’s color theme. Since spirits and liquors come in a rainbow of colors you really need to decide what flavor profile you’d like to go with and find the cocktail to match! We’ve gathered a few colors for you to try: pink, green, and blue. 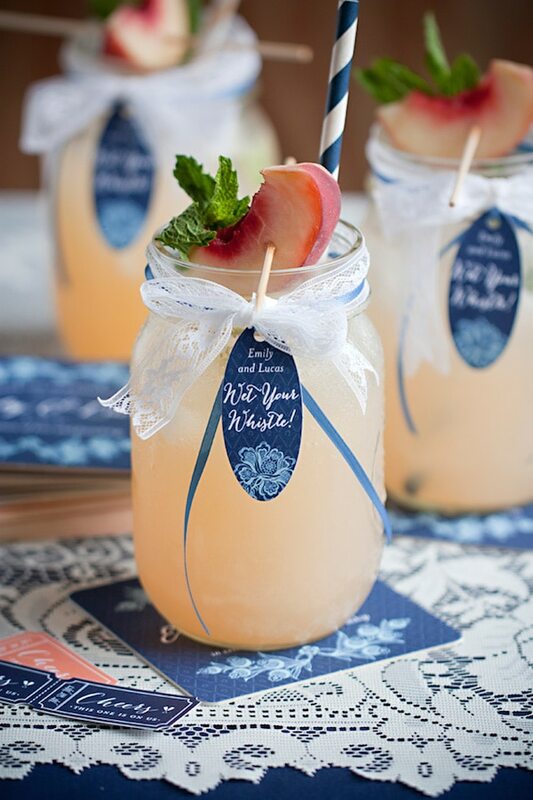 Here at The Good Stuff we’ve decided to go a little girly with our signature summer wedding cocktail, The Blushing Bride. In a large pitcher, combine gin, lemon juice, simple syrup, and water. Refrigerate for at least 2 hours and up to overnight. Just before serving, gently stir in rosé. 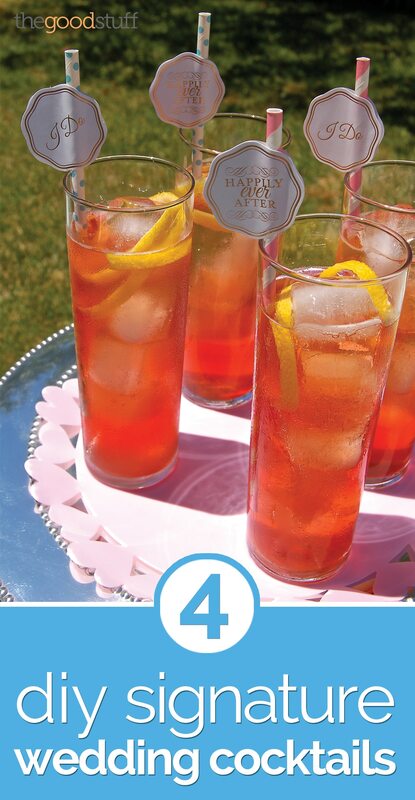 Serve in ice-filled glasses and garnish with a lem-on twist. Green is a beautiful color for an outdoor wedding and who can resist a modern, luck-themed wedding in shades of green, white, and gold? 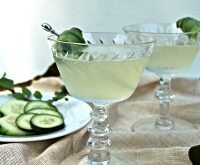 Made with diced honeydew, midori, and vanilla vodka this cocktail is tasty to the last sip! 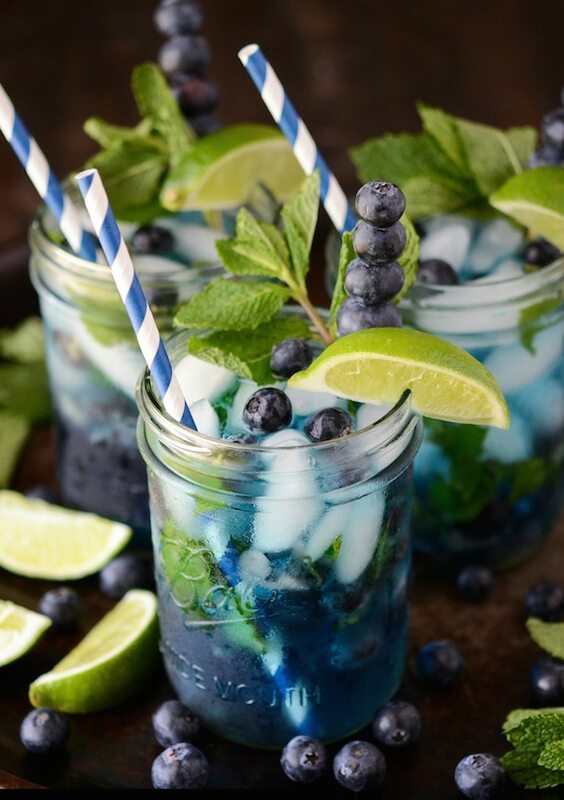 Blue isn’t the easiest color to add into a cocktail until you start thinking about blueberries! This refreshing take on a mojito is big on flavor and style. For more signature cocktail inspiration, here’s an extensive collection of wedding drinks for you to check out. 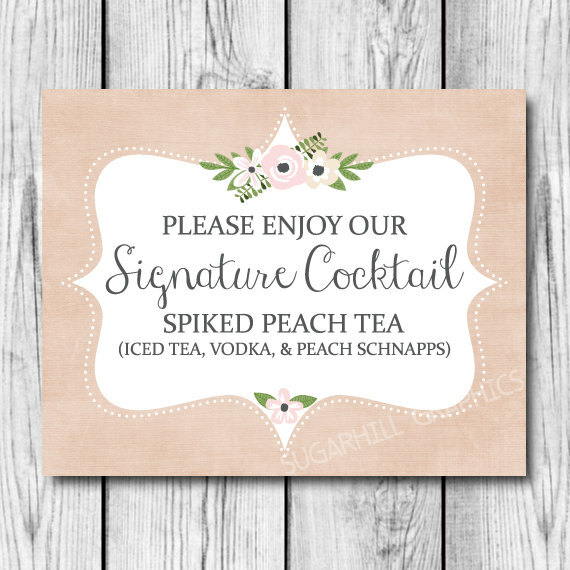 For the final touches to your cocktail affair, be sure to create the proper signage with your names clearly on display. You can buy customized signage or use the signs shown here as inspiration to design your own. 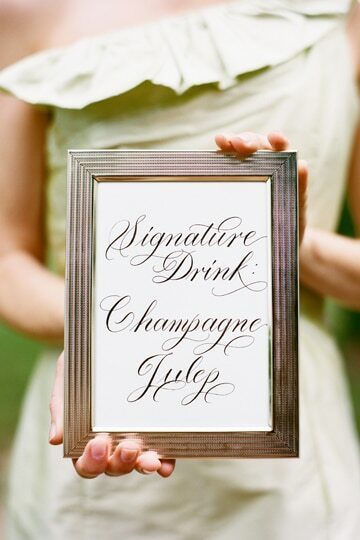 A beautiful frame is a great backdrop for your handwritten menu or a purchased banner. This is another chance to show your personality so enjoy this last step then serve your signature cocktail proudly! 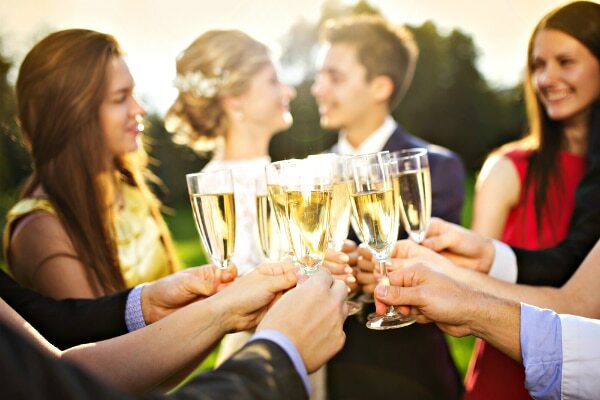 Guests attend weddings to celebrate the love and happiness of a family member or friend, but most of them also love a delicious cocktail! 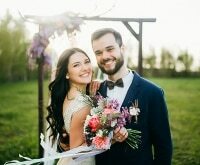 With a signature cocktail incorporating your cultures, favorite ingredients, or even the wedding color palette, everyone at the event is just that much closer to the couple of the day. We hope we’ve provided some inspiration for you to create your own signature cocktail for everyone to enjoy.